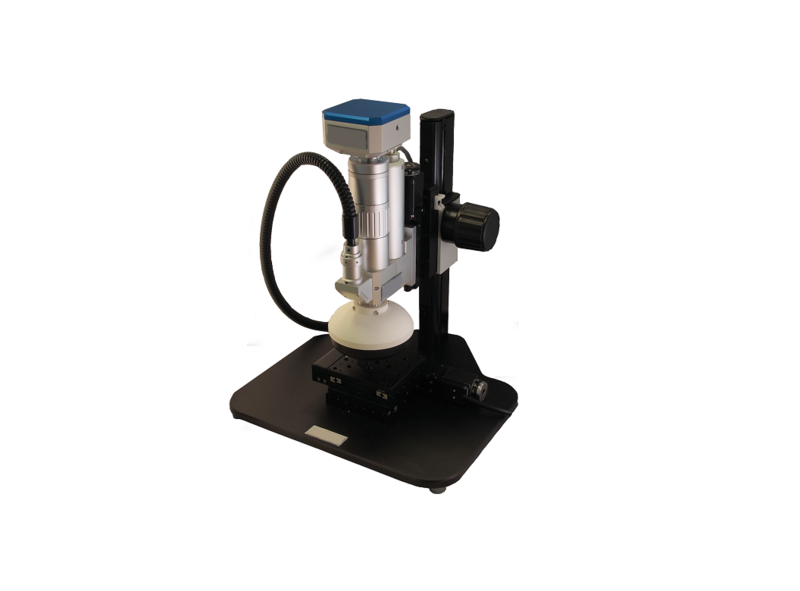 This microscope enables the user to capture highly detailed and precise images of specimens that can be biological samples, crystals, metal surfaces and much more. Integrated fully motorized digital microscope with 12x optical zoom. Included Seiwa InSight software provides features for high precision measurements, documentation and traceable report generation as required by industrial, scientific and biomedical applications.